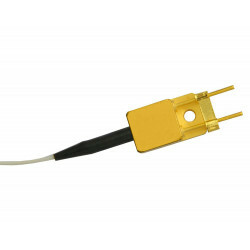 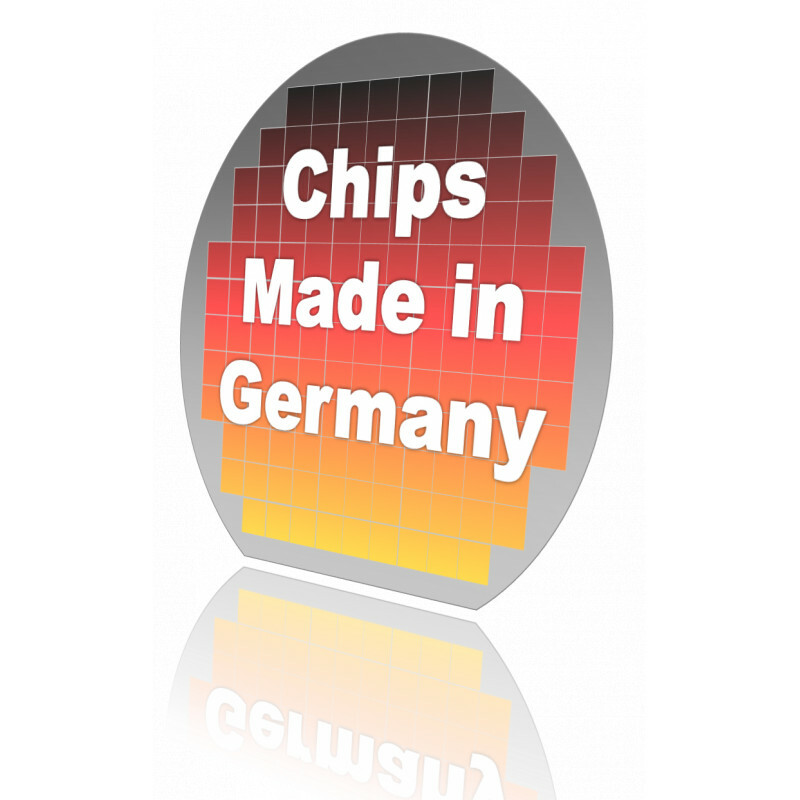 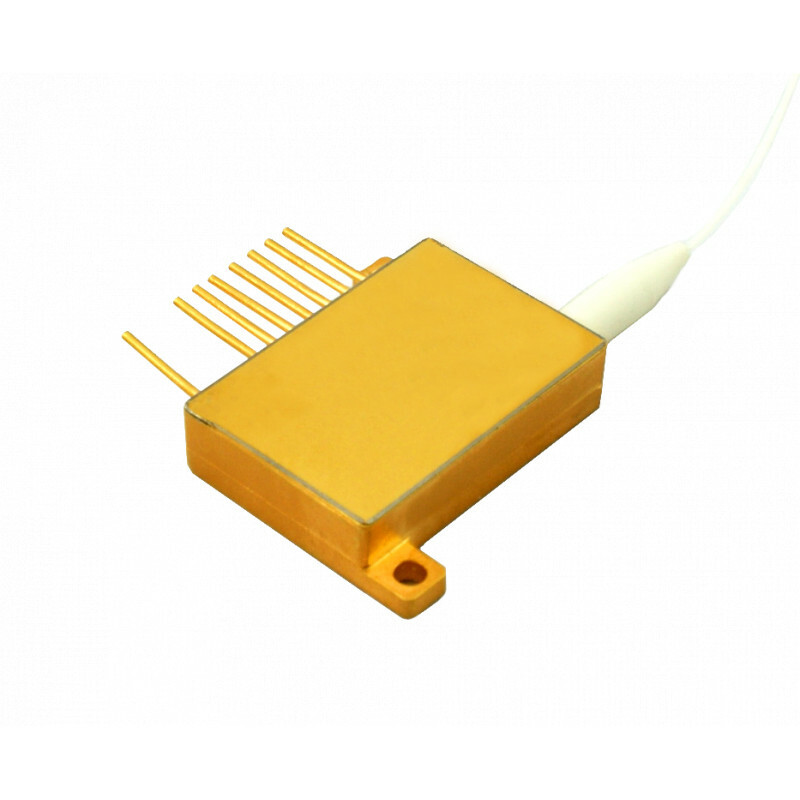 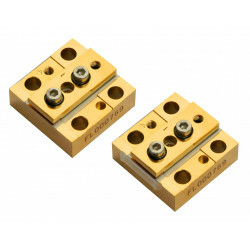 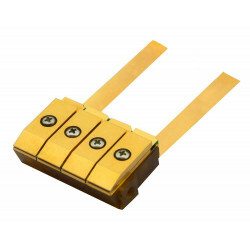 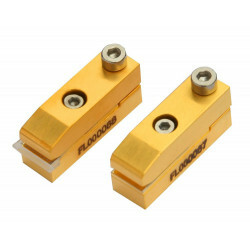 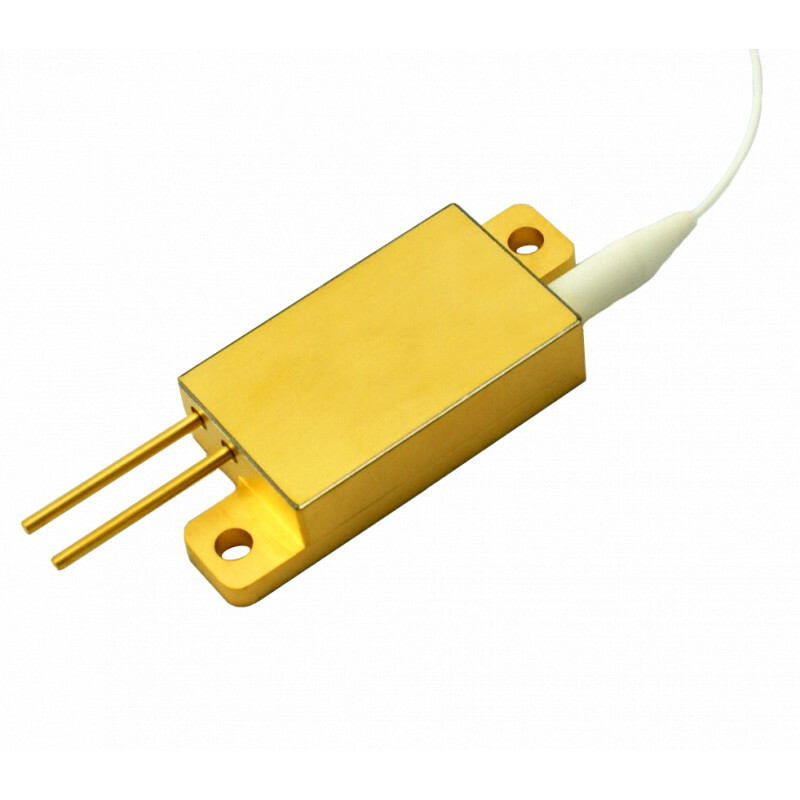 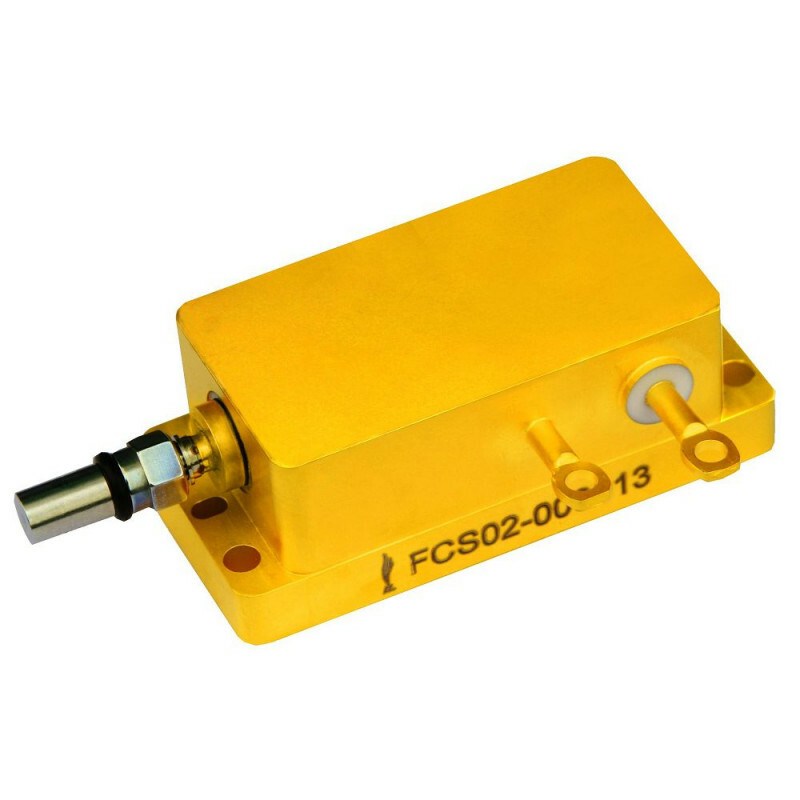 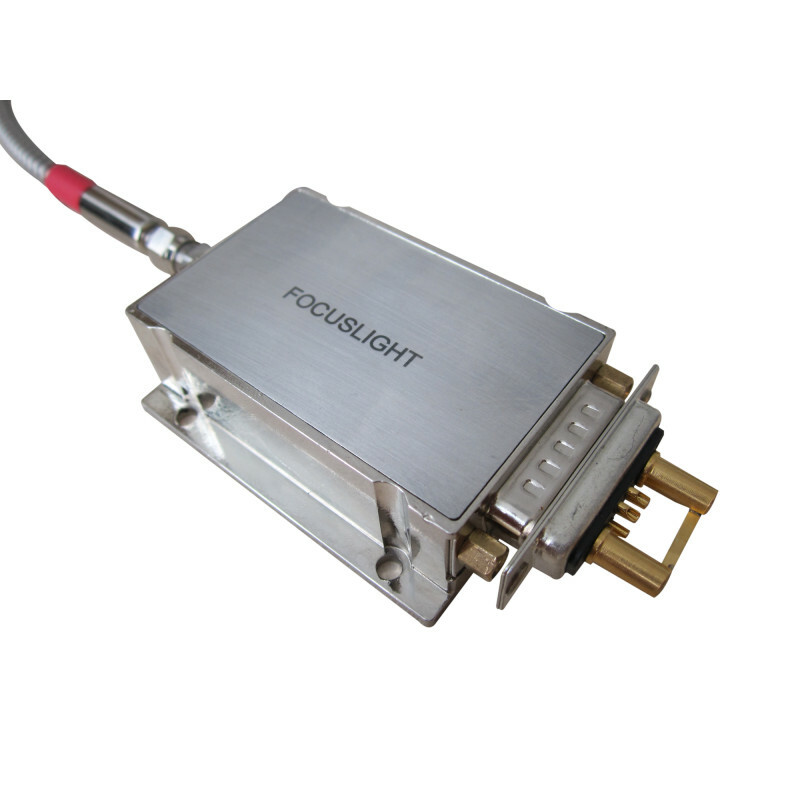 Reliable fiber-coupled laser diodes with laser diode chips from German production. 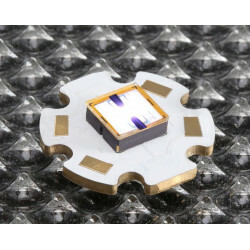 Optional: Protection against reflexes (signal protection) of the laser for example against 1064 nm. 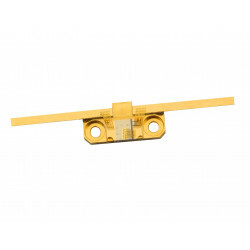 FCSE03 7-8 808, 915, 976 200 PD, red LD, TEC, therm. 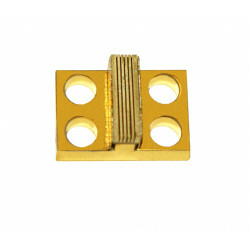 FCSE04 >8 915, 940, 976 200 PD, red LD, TEC, therm. 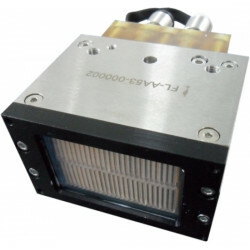 For protection against back reflections at the laser wavelength, with the appropriate number of pieces, it is also possible to use a filter coating (eg "signal protection" with 30 dB attenuation at 1064 nm, at 915 nm pump diodes). 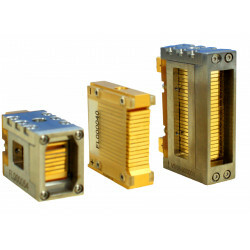 Please tell us your requirements and quantity. 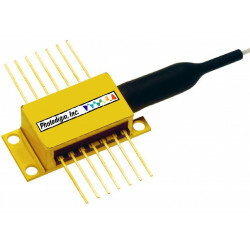 FCMSE56 8-16 915, 940, 976 200 PD, rote LD, TEC, therm. 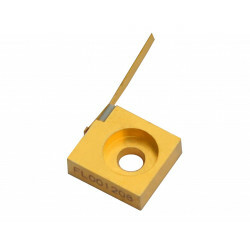 FCMSE58 25-30 808, 976 200 PD, rote LD, TEC, therm. 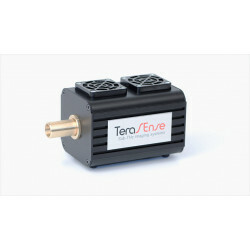 Customized adjustments possible, such. 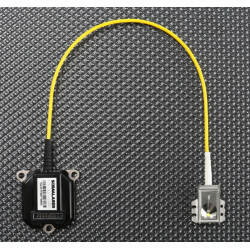 Fiber length, fiber connector, fiber protection, package, performance, etc.